Interferential Electro-Therapy can aid in reducing swelling of soft tissues in the body and is often used for pain relief. Anything from Ligament sprains, muscle strains, and muscle spasms can respond positively through the use of electrical impulses and often respond very favorably to the treatment. Other positive effects include reduced atrophy and improved blood circulation throughout the body. Interferential Electro-Therapy patients have benefited from a decrease in local swelling, improved muscle tone, and the restoration of normal muscle movements. By releasing the body’s natural pain killers, the patient is able to live more comfortably, and the healing process is accelerated. This treatment works best on muscles that are painful and tight. By relaxing the muscles, the swelling decreases and the locked-up muscles are able to regain some of their natural fluidity. Those suffering from body pain, joint injuries, and pre/post orthopedic surgery are just some of the candidates that would benefit from Interferential Electro-Therapy. And, since no anesthesia is used during the treatment, patients are able to drive themselves home afterwards with no difficulty. This highlights Interferential electro-Therapy as an incredibly non-invasive procedure that can have you back on your feet in no time. As a method in practice for countless years, and documented in many case studies, it is well known to streamline the healing process for many people suffering from a variety of chiropractic ailments in Orlando and throughout the world. 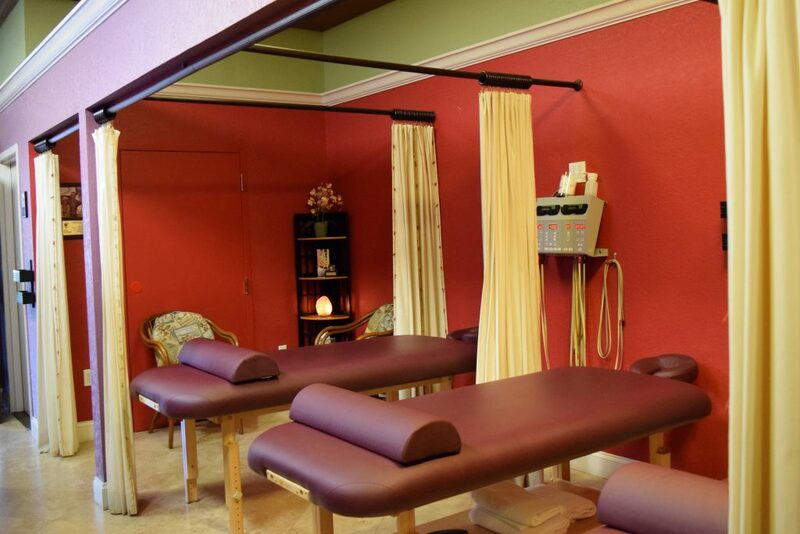 International Chiropractic Center is premiere chiropractic practice in Central Florida, and is able to meet all of your Interferential Electro-Therapy needs. With 30 years as a combination Chiropractic Physician and Registered Nurse, Dr. Newton has the experience and know-how to Interferential Electro-Therapy is a treatment to aid in the relief of pain and the promotion of soft tissue healing.